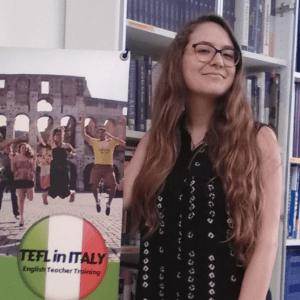 Looking for a TEFL internship in Italy? We are currently looking for people who would like to do a Marketing & TEFL internship at our school in Rome. The internship program requires an availability of 3 or 4 months.